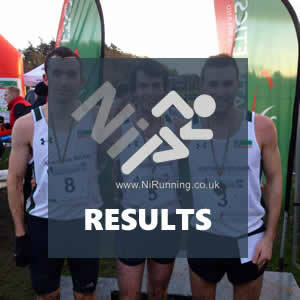 Armagh AC host inaugural TJ McElmeel XC Cup – Chris McGurk and Sinead Lambe win! Armagh AC hosted the first running of their TJ McElmeel XC Cup in the impressive grounds of Palace Demense at the weekend (Sunday 30th September 2018). The White’s Oats sponsored event attracted competitors from all over Northern Ireland, with several Athletics Ireland affiliated club’s also being represented. 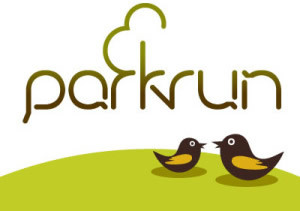 In the feature male and female events, Chris McGurk (Glaslough Harriers) and Sinead Lambe (Donore Harriers) emerged victorious from their respective 9k and 6k races. 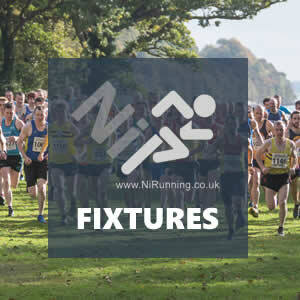 In the men’s race, Chris McGurk saw off improving Newry City Runners athlete Chris Devine to win in 31:48 (1st place). Chris Devine claimed 2nd place in 31:59, with Armagh AC’s own Gary Henderson completing the top three in 32:31 (3rd place). Gary had further reason to celebrate as his Armagh AC team picked up the top prize in the men’s team competition. The ladies covered a 6k course, with the aforementioned Sinead Lambe securing victory in 32:51 (1st place). Karen Costello of Dunleer AC picked up the runners up prize in 24:09 (2nd place), just ahead of Northern Ireland international Amy Bulman (Willowfield Harriers), who crossed the line in 24:31 for 3rd place. Dunleer AC won the ladies team prize. Robert Clarke and Martsje Hell claim victory at The Buzzards Roost Mountain Race 2018!